_This is how we package our eggs and we have successfully mailed eggs with good hatches from coast to coast! 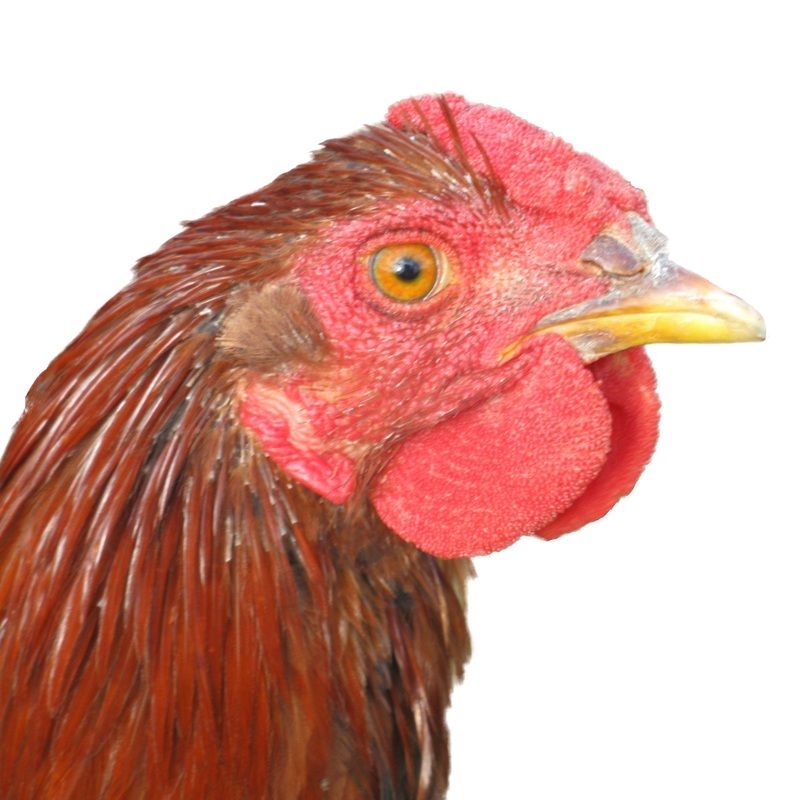 Mailed and Shipped Fertilised Chicken Eggs: What to do when they arrive! NO egg available in 2013 and possibly 2014. Due to a layoff and moving, we are unable to house breeding groups in th winter. 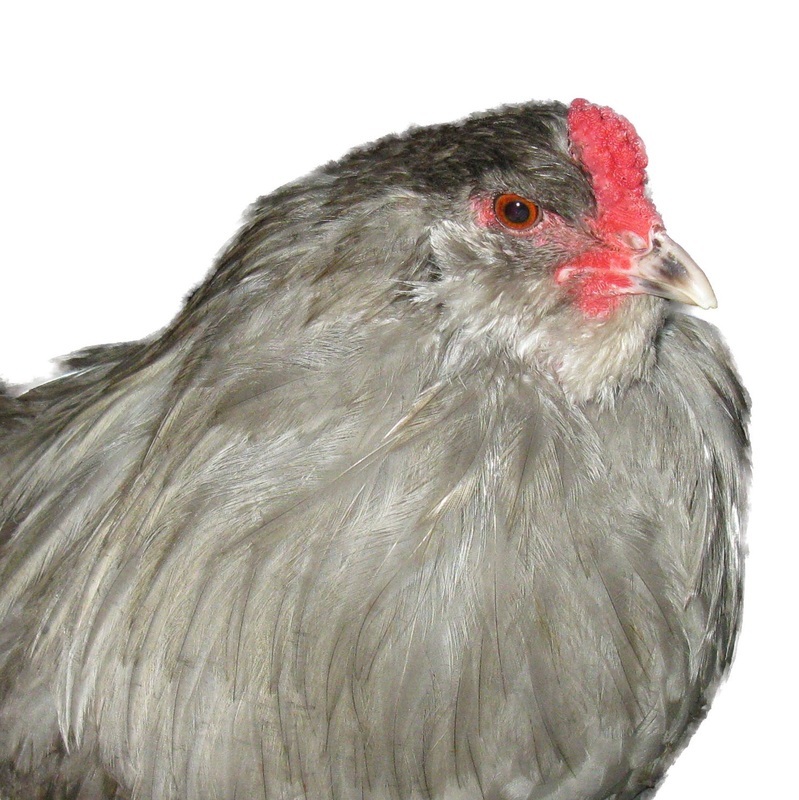 We may have chicks and eggs when the weather warms up, but that is uncertain. 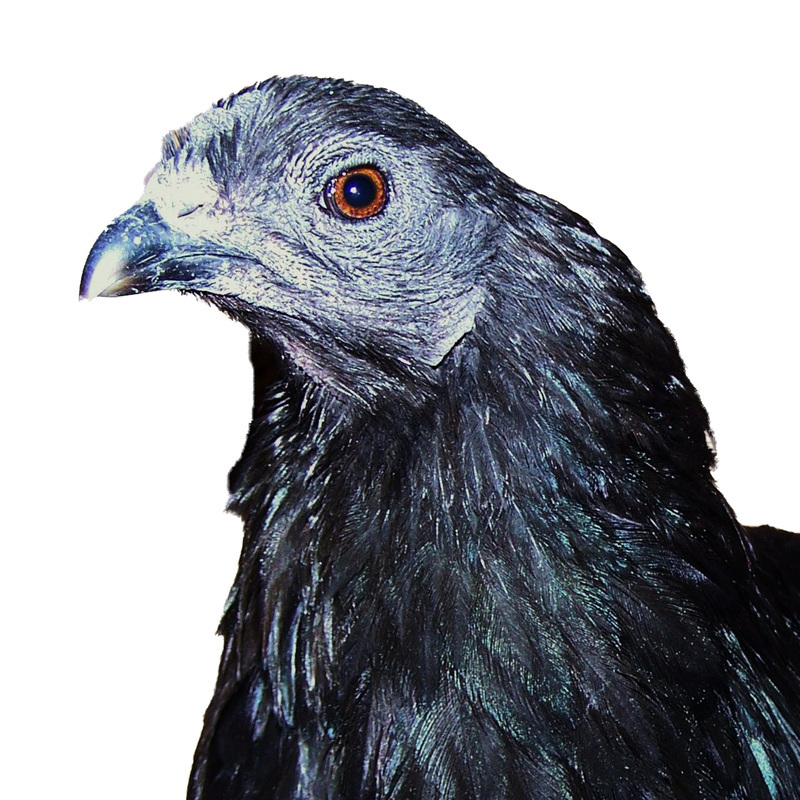 Buying fertile rare breed hatching eggs is risky, so buy from a reputable source. 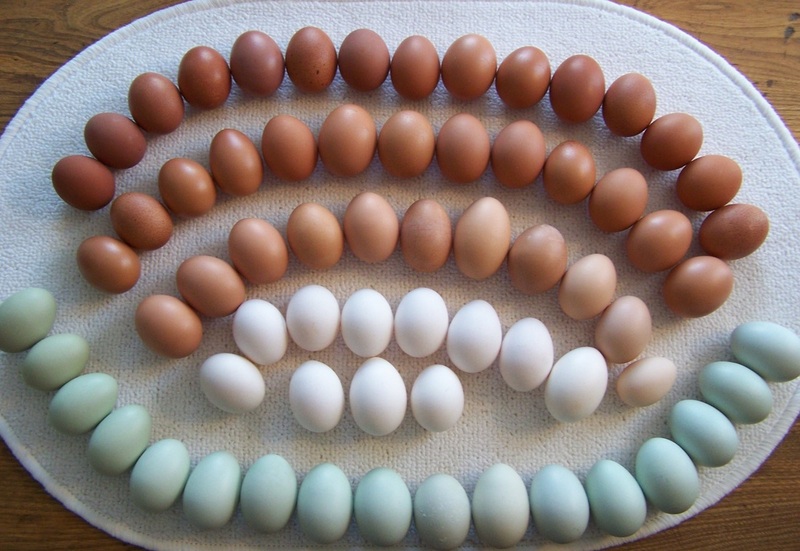 Here are tips on what to ask a seller when buying fertile chickens eggs! 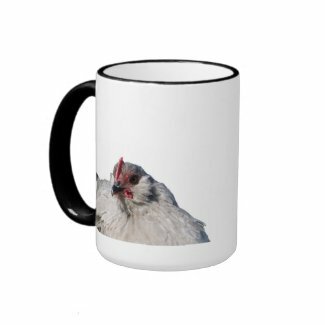 Eggs only Expedited, Xpresspost or Priority shipped Mondays, and Tuesdays for same week delivery. Eggs only Xpresspost or Priority only shipped Mondays and sometimes Tuesdays to avoid over-weekend holds on parcels in freezing warehouses. We currently have no plans to ship abroad. There is no NPIP program here in Canada, so if a buyer wants to research all the requirements it may be possible to work with the authorities for export to USA. 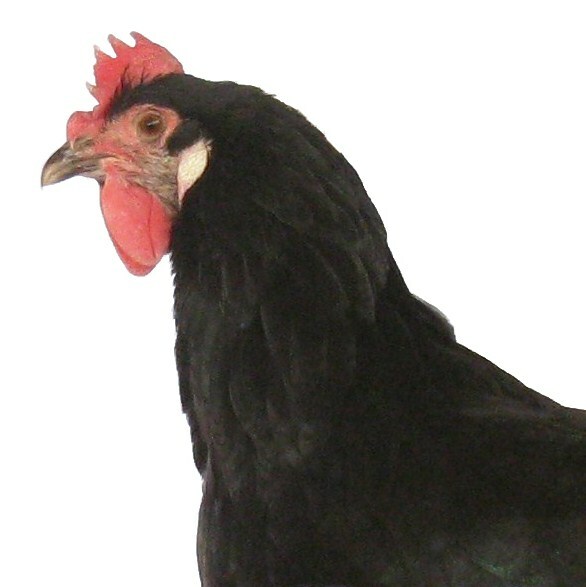 Prices for guaranteed pure-bred eggs and chicks are on each breed page. 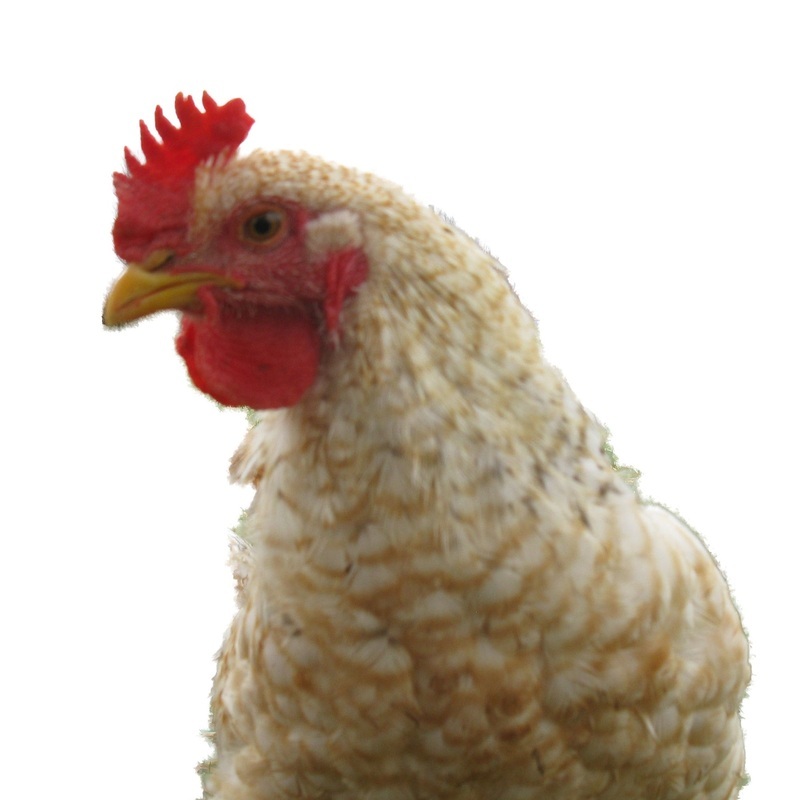 No guarantee can be given for hatch rates on any eggs or availability, as we are dealing with nature. But fertility will be checked and the eggs carefully collected, labelled, handled and stored. 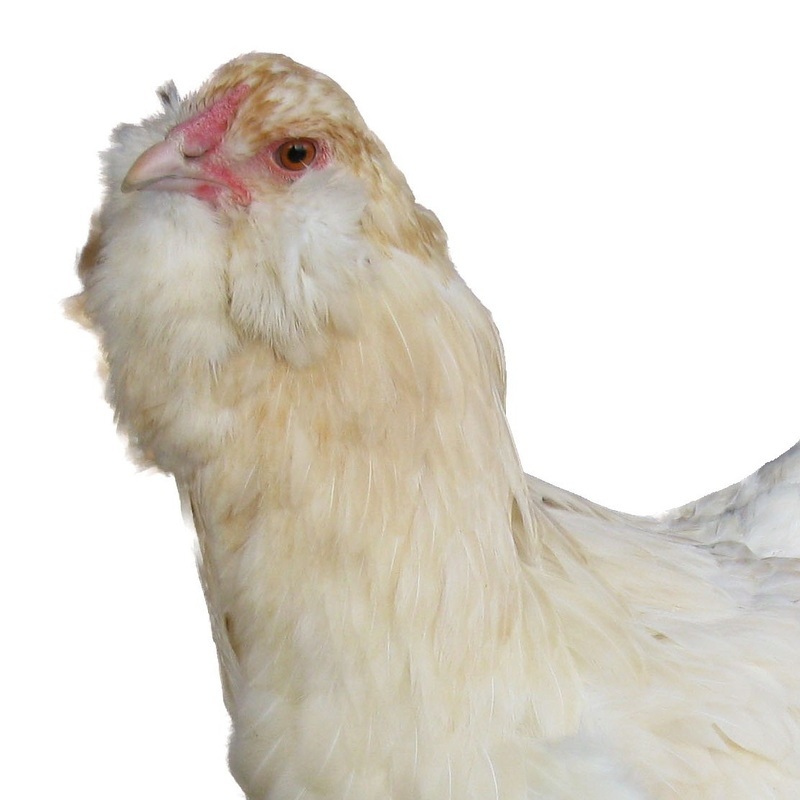 We will be happy to give discounts for pickups of larger orders of assorted pure breed eggs where exact numbers of each breed and elaborate wrapping are not required. Hatch rates are generally much higher for eggs you pickup, that avoid the mailing process, so consider a road trip may be worthwhile.